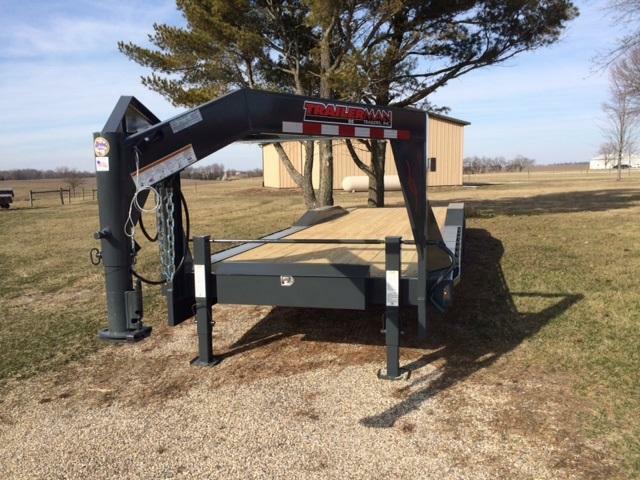 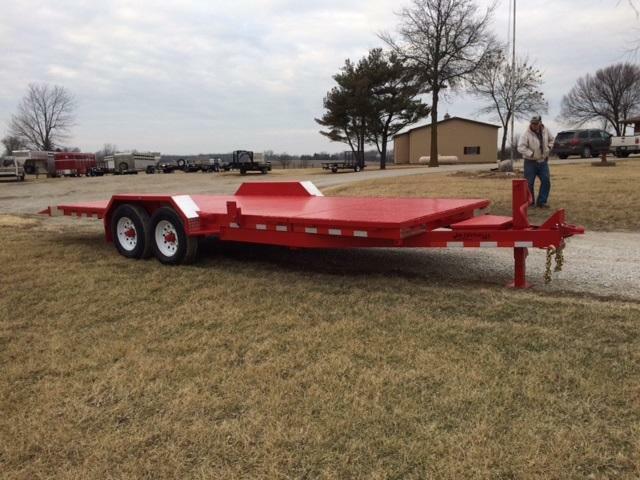 2018 Trailerman 28' (26+2) X 102" Gooseneck Car Hauler w/ (2) 7K EZ Lube Elec. 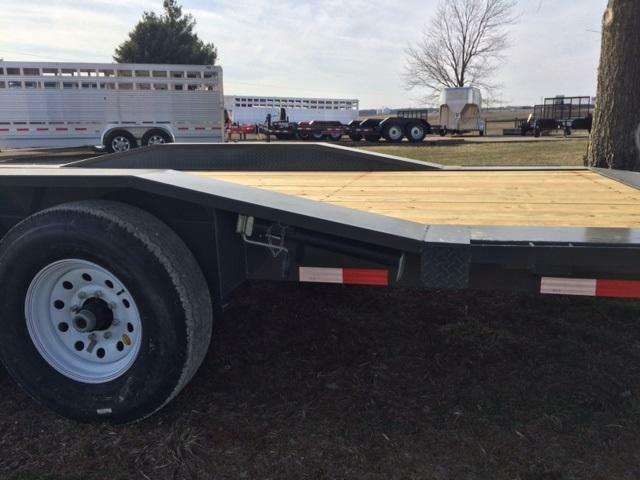 Axles, ST235-80R-16 LRE Tires on 8-Hole Mod Wheels, 2 5'16" Adj. 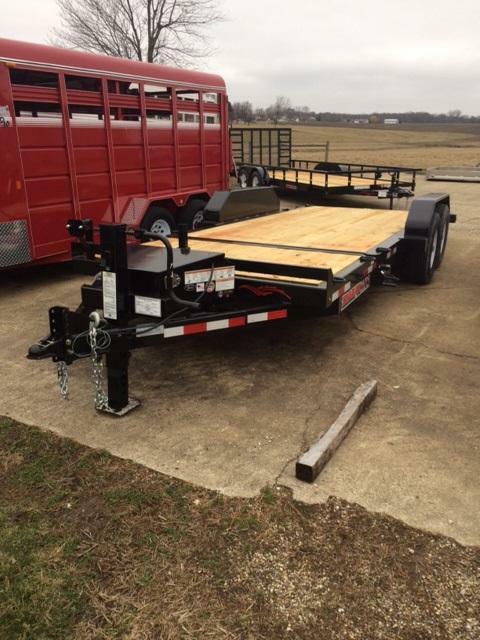 Coupler, 12K Dual-Pin Dropleg Jack, Rubber Mtd Sealed LED Lights, H.D. 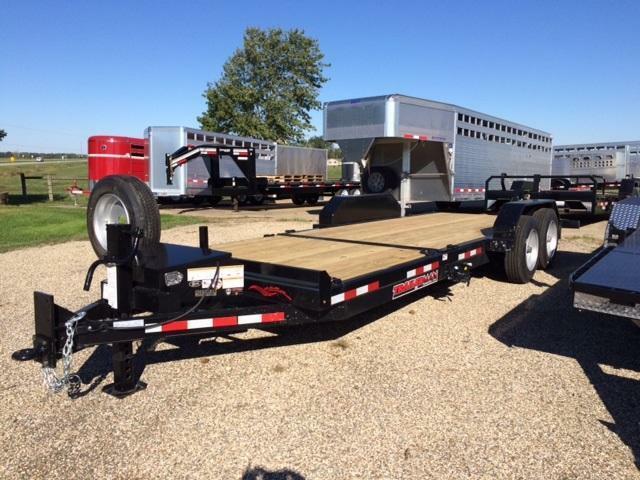 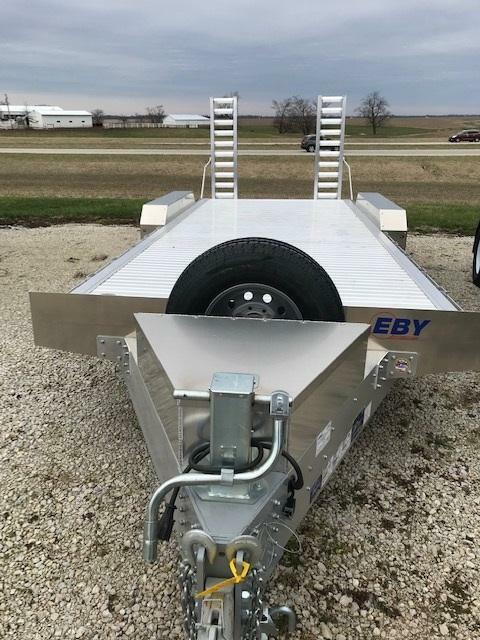 Fenders & Back, Break-A-Way Kit, Slide in Ramps, Sealed Wire harness w/7-way light plug, steel dove, 2 rear Dropleg stabilizers, Steel Cat Walk, Drive Over Fenders, Tool Box b/t Jacks w/ Lockable Lid. 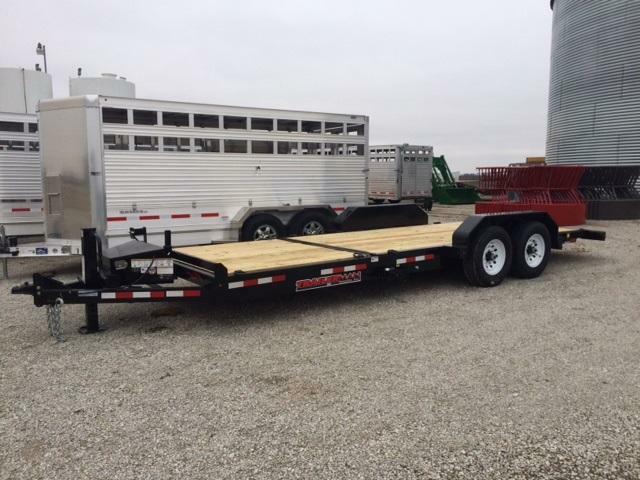 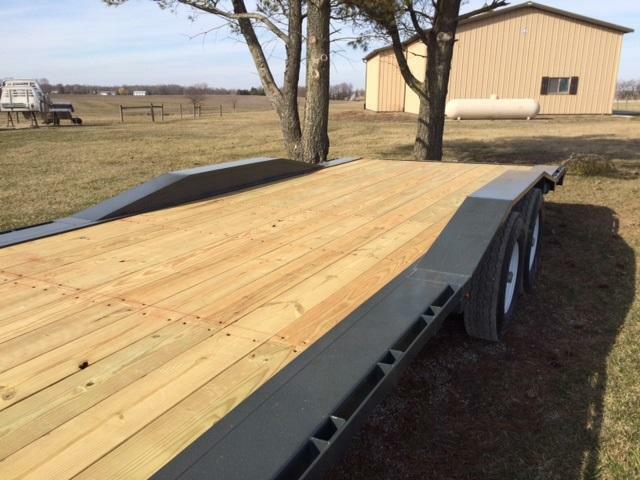 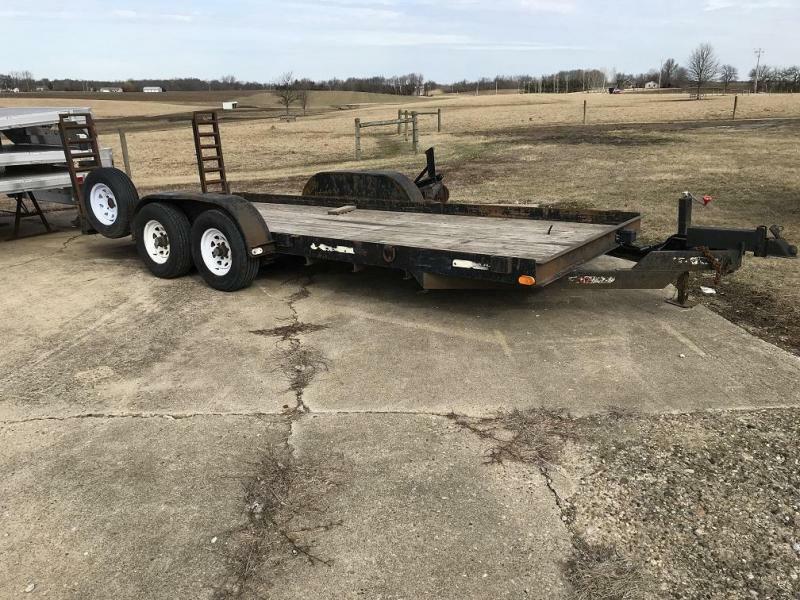 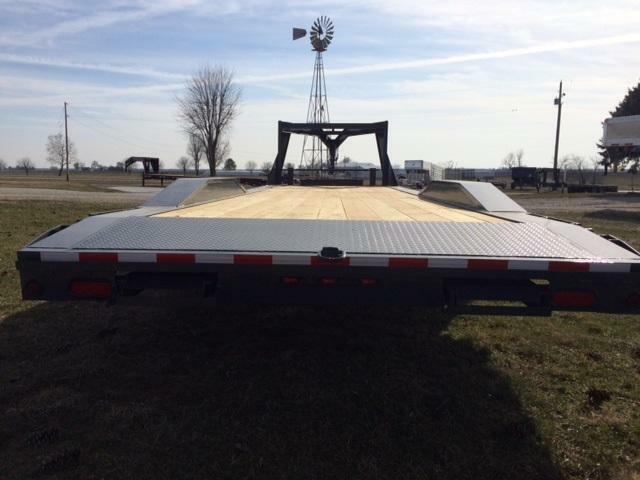 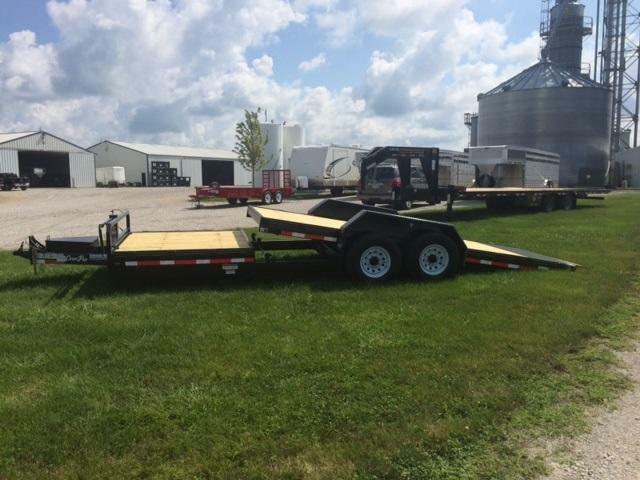 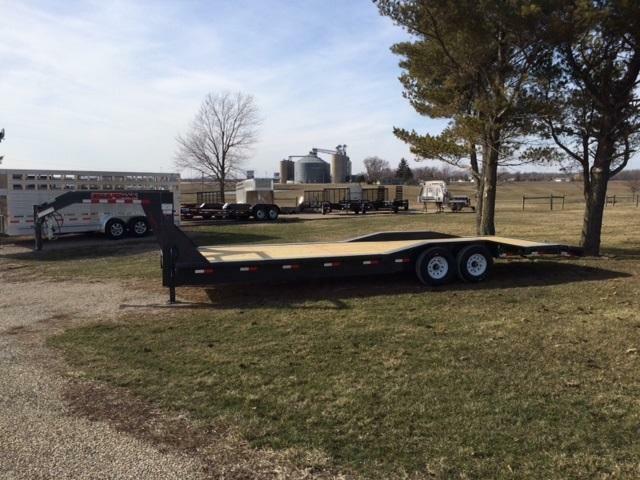 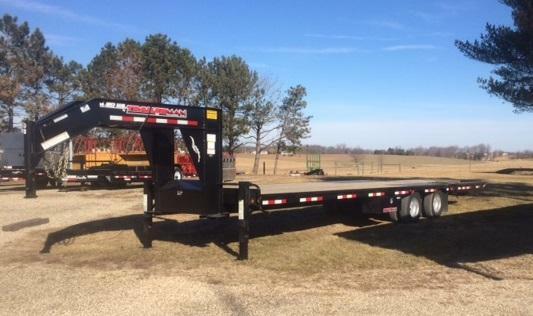 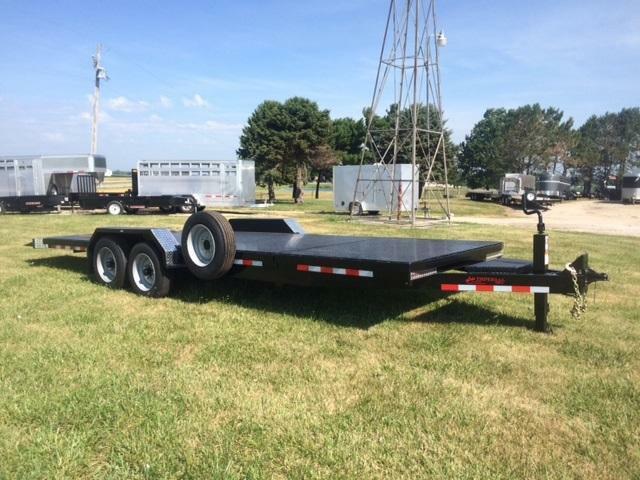 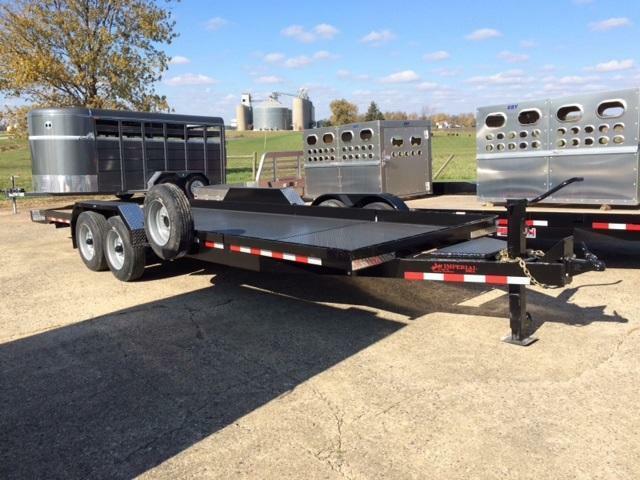 This trailer can be ordered as a bumper pull. 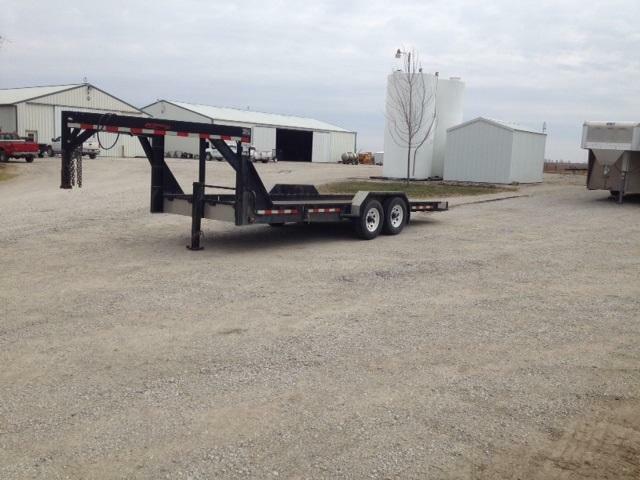 Low Profile Trailer.